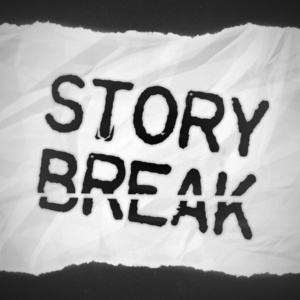 RocketJump's STORY BREAK is a writer's room podcast where three Hollywood professionals (Freddie Wong, Matt Arnold, and Will Campos) have one hour to turn a humble idea into an epic pitch for an awesome movie. The first story Will ever wrote when he was 8 years old! It's about dragons!